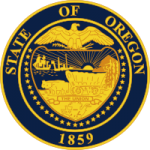 The Oregon Child Support Calculator is an online tool that helps parents estimate how much child support they may be owed or may have to pay. This calculator just provides an estimate. The courts may take other information into account and come up with a different amount based on those factors. Step 2: Enter parents’ names and select the relationship to the children. Select which children are included in the calculation. 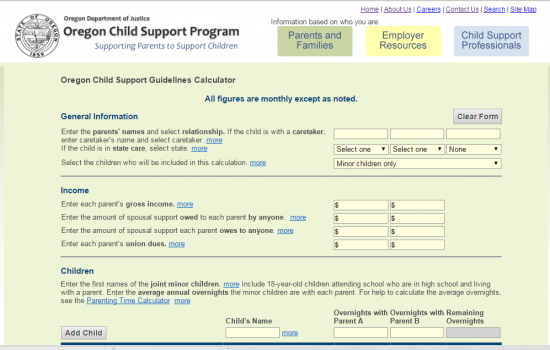 The online calculator is based upon the Oregon child support guidelines.